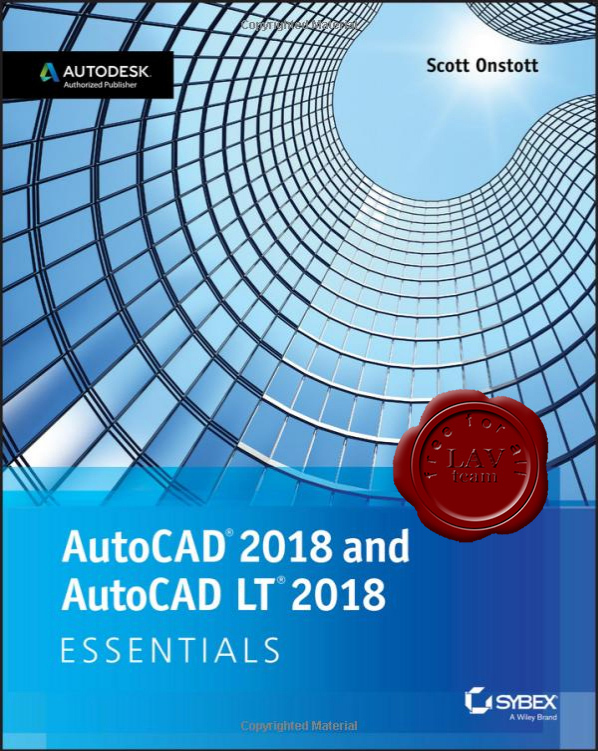 Understand the AutoCAD interface and foundational concepts. Master essential drawing and visualization tools. Stay organized with layers, groups, and blocks. Experiment with 3D modeling, add text and dimensions, and much more.